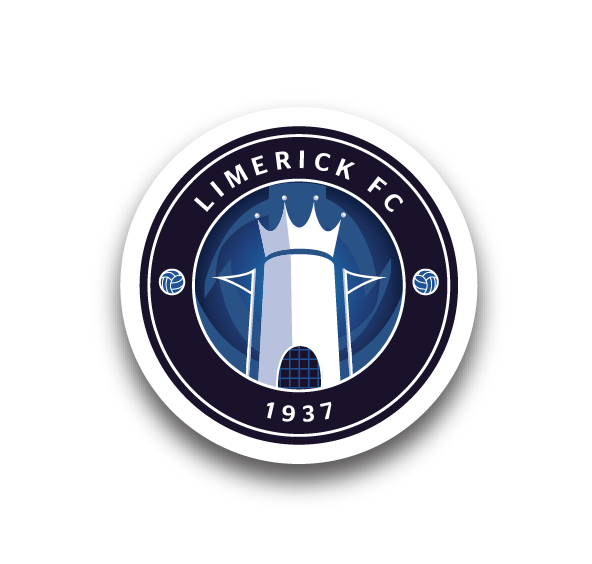 Henry Cameron has earned three senior international caps for New Zealand during the Hero Intercontinental Cup in India this week, becoming the first Limerick FC player to feature at senior international level in 36 years. The winger – who turns 21 later this month – was influential in both of the All Whites’ wins, against Chinese Taipei and India, having come off the bench late in their opening group game against Kenya. Cameron started their second match against Chinese Taipei and was involved in the match-winning move which led to a penalty converted by Myer Bevan. With New Zealand needing a win in their final outing on Thursday, at 1-1 Cameron entered as a substitute and Fritz Schmid’s side went on to seal victory with a late goal. However, Kenya’s wide-margin success in their last game on Friday denied New Zealand top spot and, on goal difference, a place in the final. 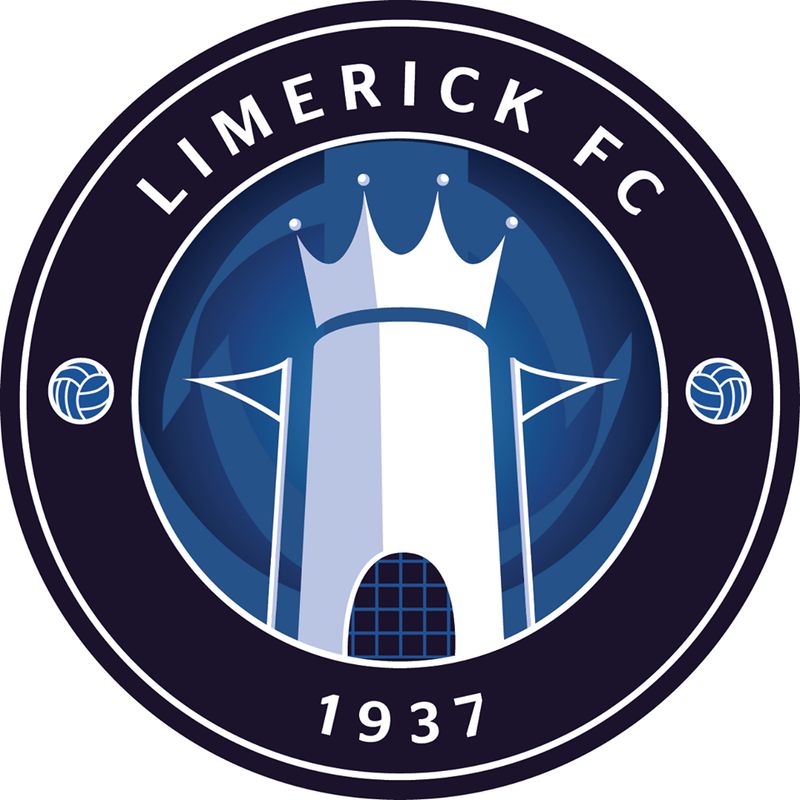 Limerick FC’s last senior international appearance was Johnny Walsh for the Republic of Ireland against Trinidad & Tobago in May 1982, while the club’s last competitive one dates back to Al Finucane against Austria in 1971. In total, Cameron has now earned five senior international caps for New Zealand. 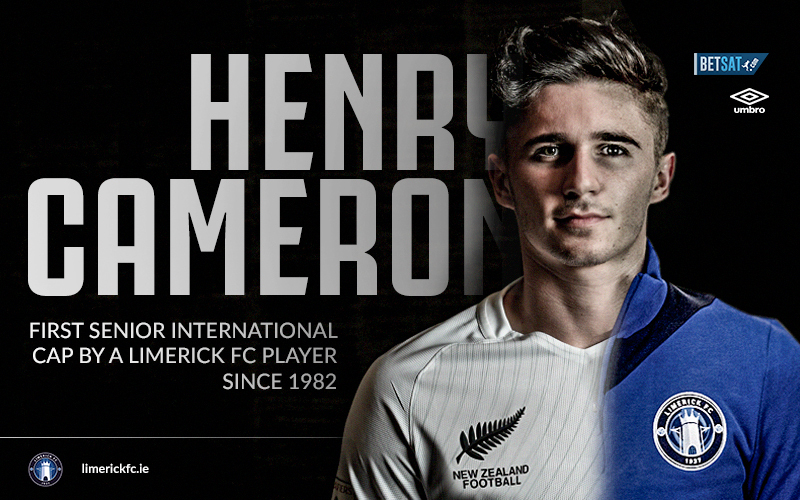 Everyone at Limerick FC congratulates Henry on his latest international achievement.